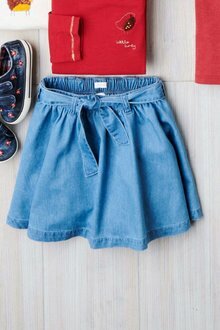 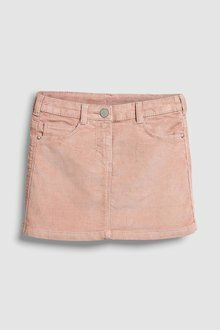 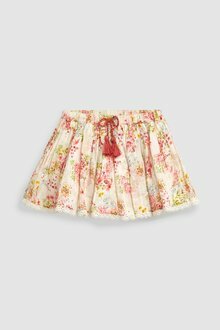 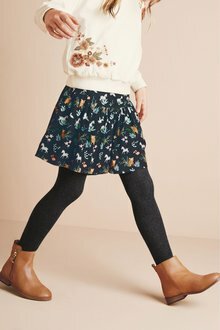 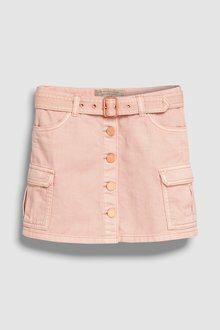 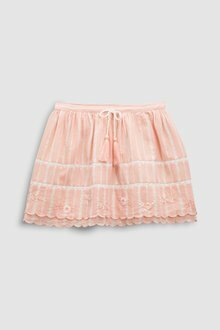 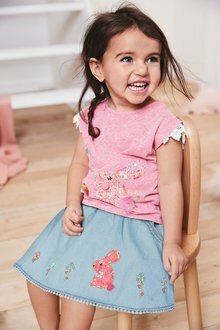 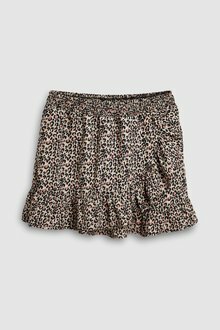 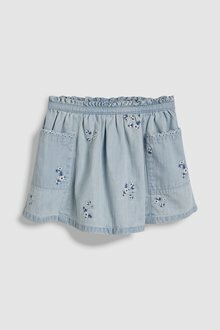 The perfect addition to her wardrobe, both your daughter and you will fall in love with these Pumpkin Patch and Next girls' skirts. 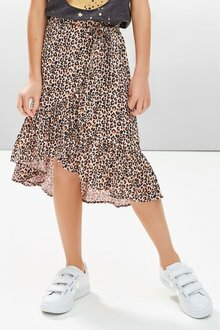 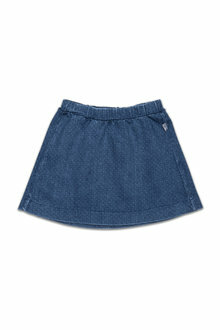 From denim skirts to check kilts, these gorgeous skirts are a versatile wardrobe option that will work all year round. 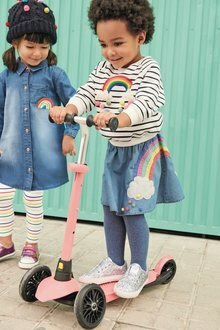 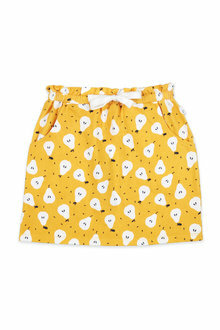 With one of these adorable kids skirts from EziBuy, your child will always be ready for any weather and occasion. 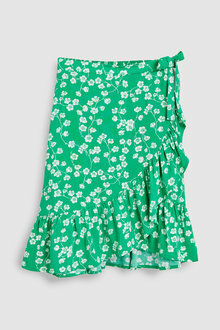 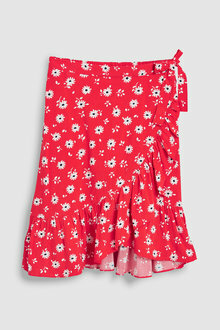 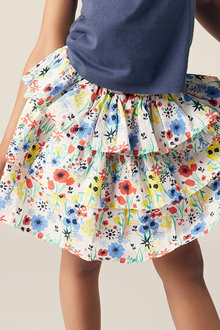 Get her a billowing Pumpkin Patch skirt she'll love to twirl in at her next party. 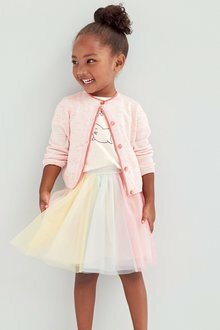 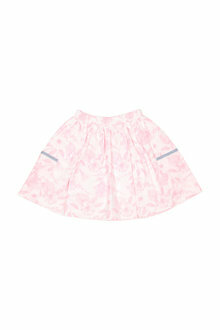 Tulle skirts and tutus are great for little divas who love to hit the dance floor in their pretty ballet flats. 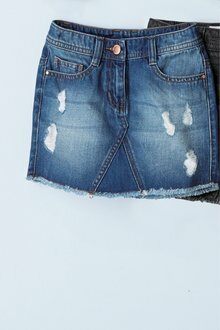 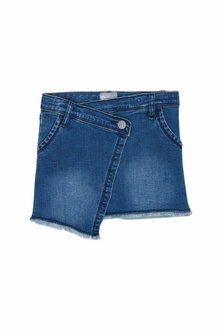 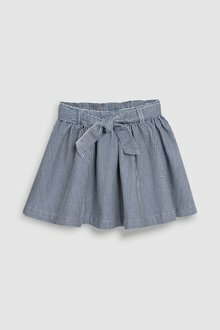 Denim skirts are a classic option that works with every age and any top. 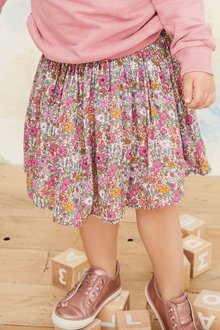 Pair with a whimsical Next blouse for summer or with tights and cute kids boots for an adorable winter look. 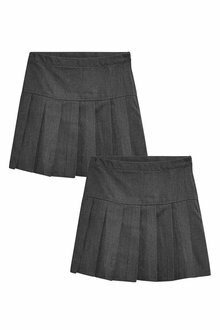 Kilt skirts from Next also look great with tights and boots - just complete the look with a cardigan and a matching scarf. 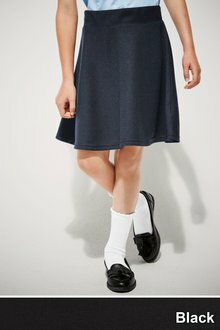 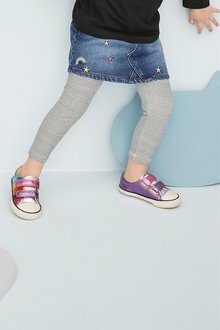 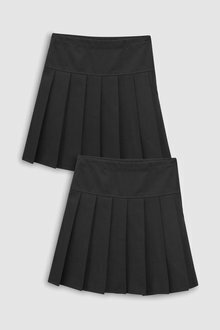 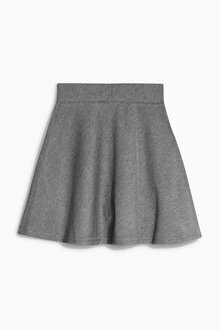 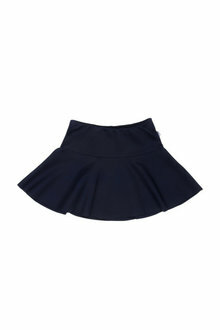 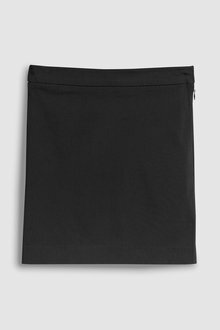 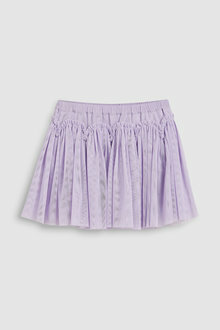 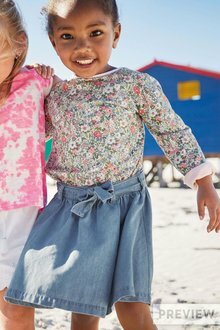 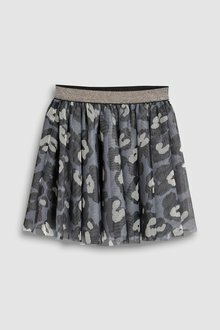 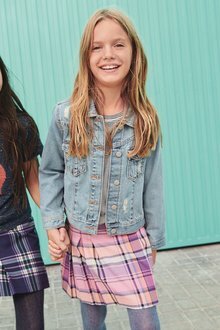 Browse our complete range of kids skirts online at EziBuy and pay with Afterpay.